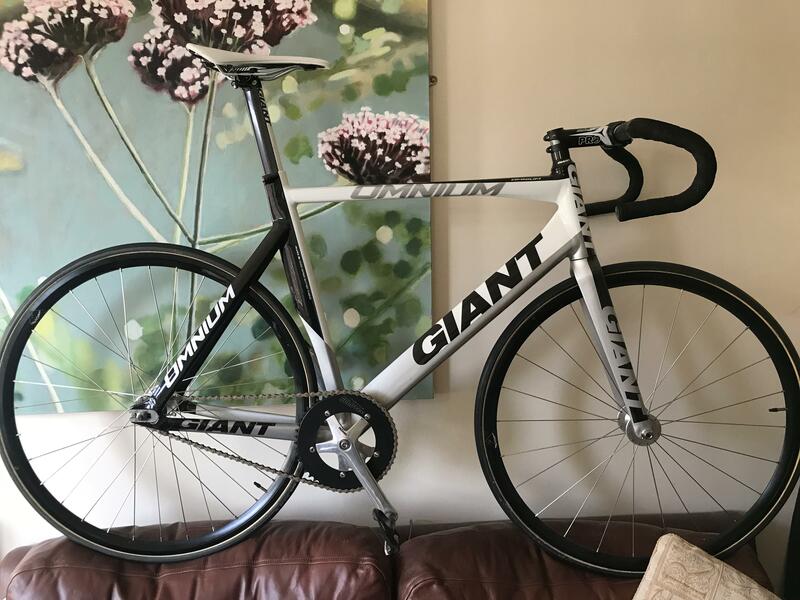 Suggestions for new track bike??? Finally I got a hook in Herne Hill which means I can now buy a track bike that is going to live solely there. My budget is around £900 for a complete aluminum bike. 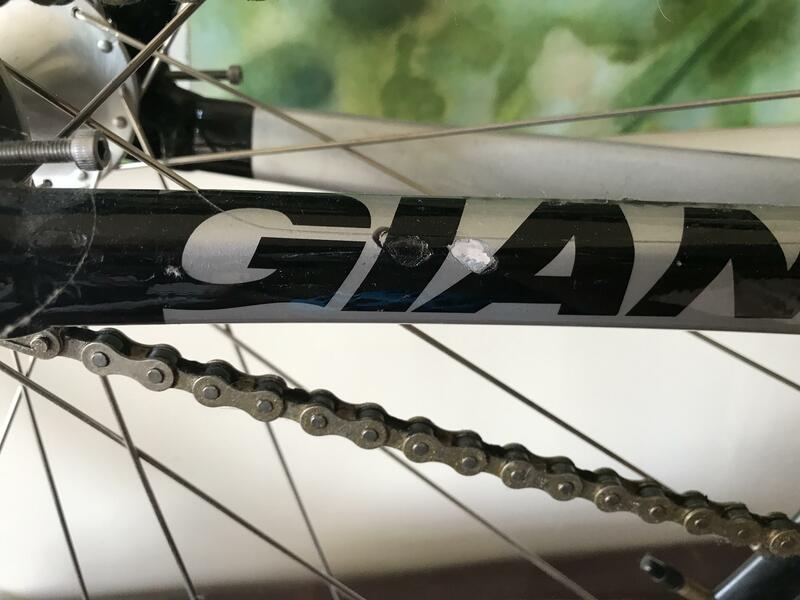 The only brand that offers options for heavy customisation is Dolan, hence I am thinking to go forward with the Dolan TC1 with the Sugino SG75 for crank set (165mm) and Miche Pistard. Is there any other brand that I should consider ? Dolan - great resell price as well. Hoy Fiorenzuola was awesome - great value and with perfect track geo (steep seat angle, low headtube - almost like TT bike geo but without the slack headtube angle) and stiff as hell. They don’t make them anymore unfortunately, but if you could find one second hand, that’d be my pick. If not, Dolan TC1’s a great choice - geo’s slightly less aggressive than trad track geo, but that may be better for you! Similar spec, but half your budget. However I do need to sell it. It’s a 58, pretty tip top condition with but a couple of paint chips from my heal hitting the drive side chain stay. Miche primato tubulars with Vittoria Pista tubs. Can post a couple of pics when I get home. Miche cranks (will have to check teeth, 51 I think), Specialized Toupe saddle, Look Keo pedals. I’ve also got spare sprockets and chain rings. Thanks for sending over. I have decided to go ahead with the Dolan TC1 as there was a 10% sale during Xmas.